Diverse City is an engine of artistic and social change. 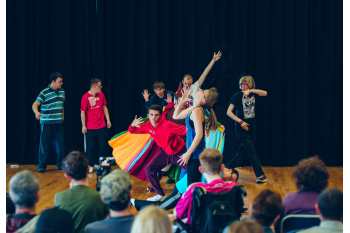 Diverse City is an award winning performing arts charity based in Dorset. 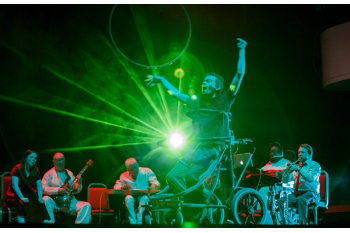 We are committed to equality and diversity in the arts: We create exceptional shows, we make unlikely alliances and we champion inclusive practice through training and coaching. 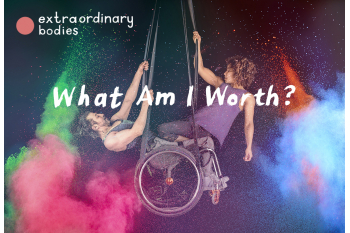 Our partnership with leading show makers Cirque Bijou, Extraordinary Bodies, is changing the face of circus; and our youth company, Extraordinary Bodies Young Artists is changing the face of youth performing arts. Everything we do is to break down segregation in the arts and make sure that our theatre stages and performance platforms reflect the world as it actually is.